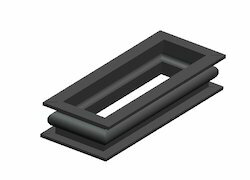 Boots & Bellows Serves As Dust Protector To Cover Joints Or Mechanism. It Extends Life To Working Mechanism To Perform Better By Keeping Away Dirt, Moisture And Wreckage. Features:Precisely designed Abrasion resistance Flawless finish. We deals in 2 wheeler parts only. Driven by a vision to achieve significant growth in this industry, we are providing a premium quality array of Rubber Bellow. 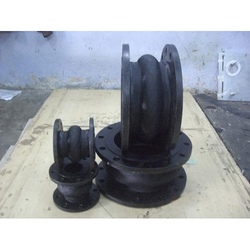 Unique Autorubber Udyog (P) Ltd.
We are a leading organization actively engaged in offering a wide assortment of Molded Rubber Bellows that is made available in enormous specifications.